It’s time to do the fandango. Weaving together Queen’s biggest songs, We Will Rock You is the hit musical seen by more than 16 million people worldwide. This month a new season of the show opens at Brisbane Arts Theatre, reliving the spirit of this legendary band. From devils to queens and bohemians, We Will Rock You embraces the essence of Queen and brings life to the characters within their songs. This jukebox musical by Ben Elton spins 24 iconic songs into a tale of resistance and a celebration of individuality. The story takes place in an oppressive society where music, fashion and thought have become uniform. But amid the ubiquity, a small band of bohemians is out to restore freedom of expression. As Queen guitarist Brian May says, “A song should not be a fossil.” In this show, Ben Elton’s narrative brings new meaning to songs ranging from ‘We Are The Champions’ to ‘Radio Ga Ga’, ‘Somebody to Love’ and ‘Bohemian Rhapsody’. That rock ‘n’ roll spirit? 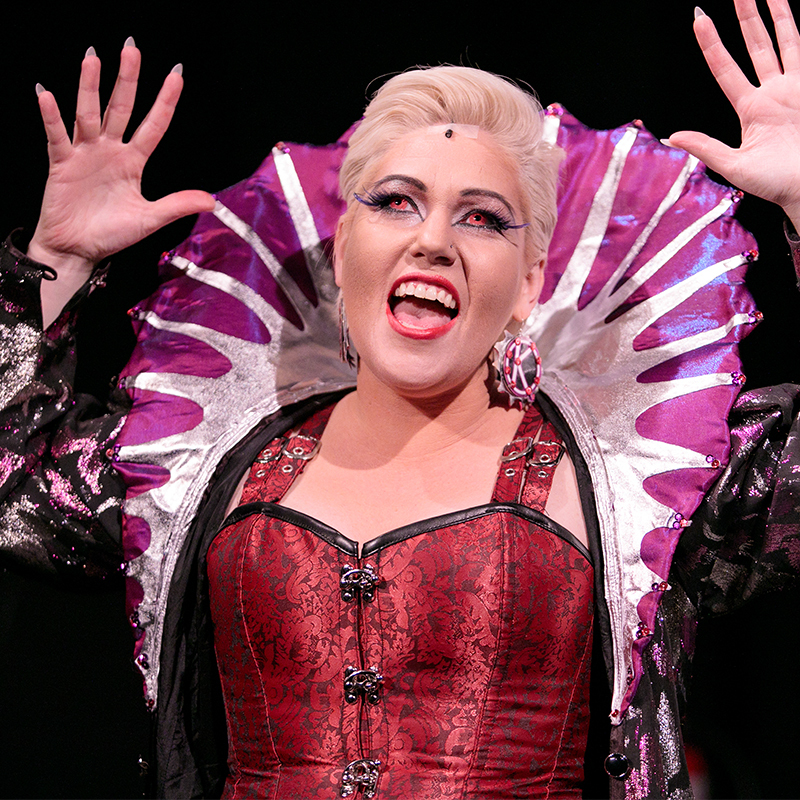 It’s alive and well on the stage of Brisbane Arts Theatre until the end of July. During this season, Brisbane Arts Theatre will present performances every Friday and Saturday night, with a special charity show on 22 June. Never miss an event! Subscribe for weekly news like this.